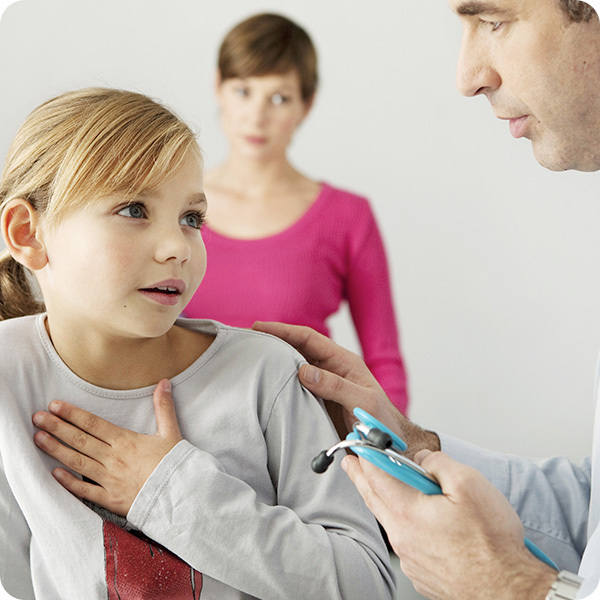 Bronchitis, unlike asthma, is usually accompanied by a fever, body aches and chills. It is characterized by a persistent and sometimes productive cough. If you notice that your child is consistently coughing, has developed a fever higher than 100.4 degrees, and has a runny or stuffy nose, they may have bronchitis.